Celestial™ is a woodsy scent with spicy, incense and resins to raise your spirit to a higher plain. Suitable for both men and women. 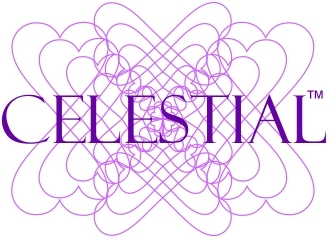 Celestial™ is a woodsy scent with spicy incense and resins to raise your spirit to a higher plain. Suitable for both men and women.